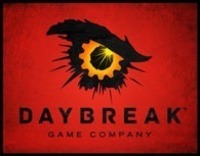 There aren't any descriptions for Daybreak Game Company yet. There are no release dates in our database. You can help out by adding or editing platforms and release dates for Daybreak Game Company.